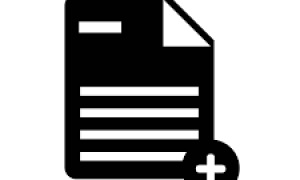 Documents is perfect to dsaall common file formats, annotate PDFs and create text files. You can view Office files, PDFs, images, videos and much more. 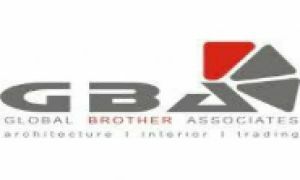 We - GBA company, which means Global Brother Associate specializing in interior decoration, both the local and international market. 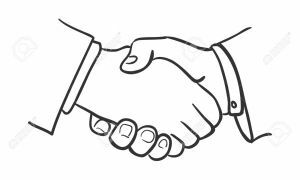 GBA was established in 2007 by three Vietnamese. Every man has a dream. And GBA is the dream come true.